St. 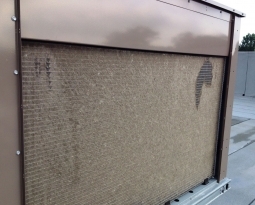 Cloud Hospital, located along the Mississippi River in Minnesota, had a problem with debris and cottonwood clogging up their air intake units. 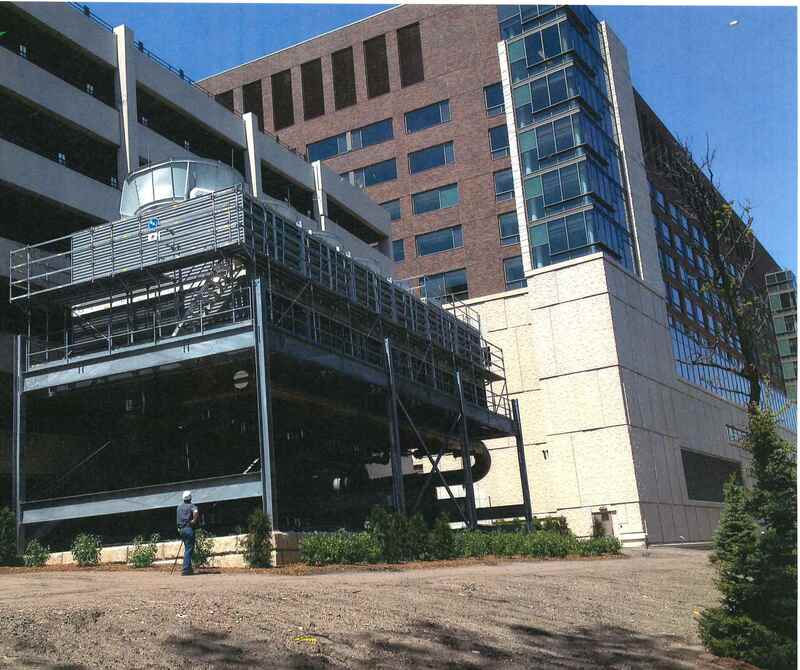 The hospital’s air intake units are located by the parking garage. 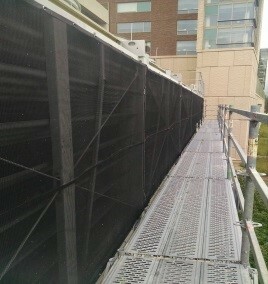 As people would walk up and down the ramp, they would throw their cigarette butts and debris into the units. 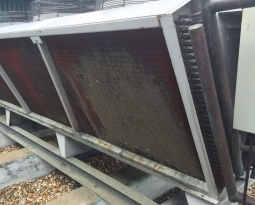 Since the hospital is located along the Mississippi River, they also had a big problem with cottonwood seeds clogging the air intake. 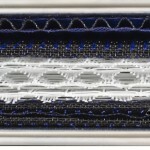 These debris would clog the system, creating reduced efficiency and increased energy consumption. 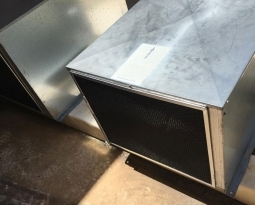 Their local filter distributor, G&B Environmental, recommended that PreVent® Equipment Protection filters be installed on the air intakes. 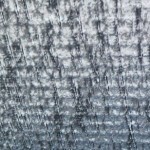 Each filter can be custom designed to meet the needs of any unit and can be attached easily and securely. 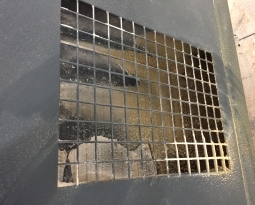 Cleaning the debris is now a simple task, filter screens can be wiped clean with a broom or shop vac when needed. 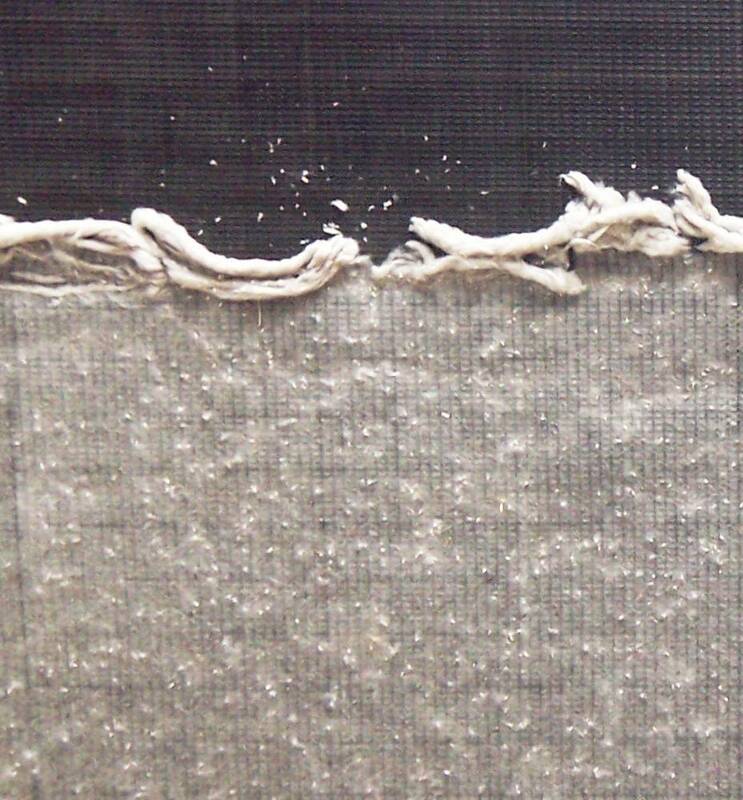 PreVent air intake filters also have minimal effect on airflow and capture a high level of debris.